The Anaheim pepper is one of those peppers that’s big enough to be very versatile in its usage. Plus, its mild heat makes it a family favorite. Nearly everyone can take the small punch given by the Anaheim pepper − in fact most enjoy its slight kick! So it doesn’t have the kick of a jalapeño? It typically doesn’t. The Anaheim is normally a very mild hot pepper, only tipping the Scoville scale at around 500 to 2,500 Scoville heat units. 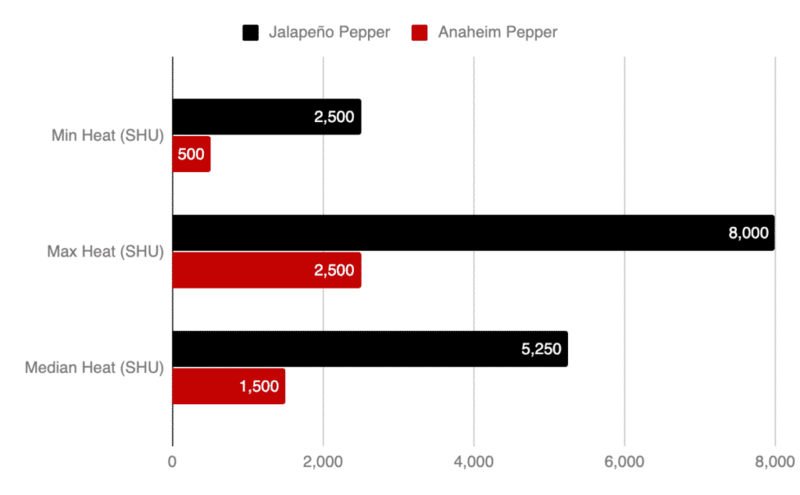 That makes the Anaheim normally at least eight times milder than the average jalapeño. But there’s a catch. Anaheim peppers can really vary in heat based on where they were grown. 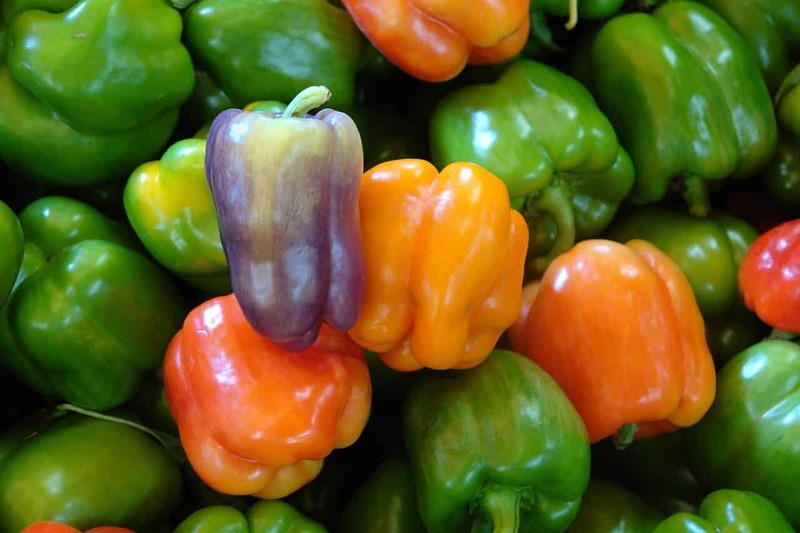 For instance a California Anaheim pepper is typically much milder than those grown in New Mexico. 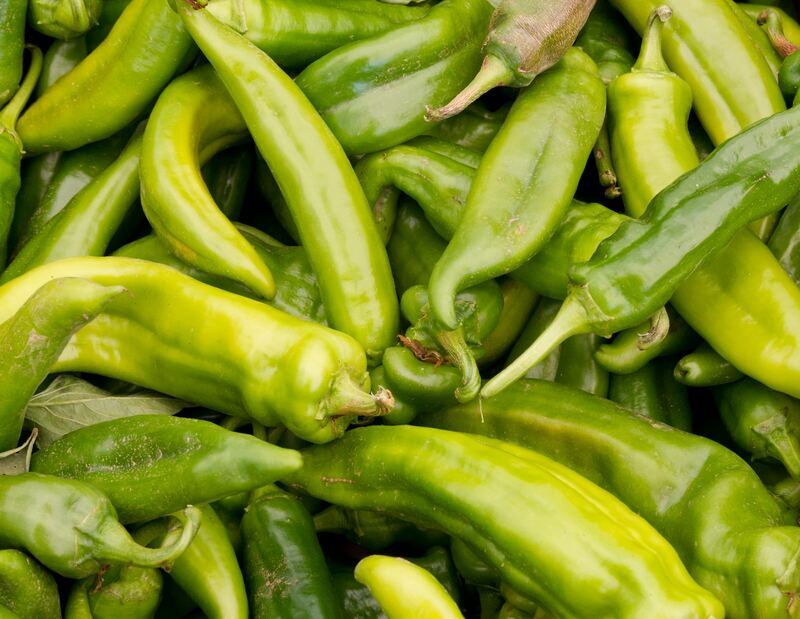 Those New Mexico varieties can actually spike in heat and become just as hot (and rarely even hotter) than a jalapeño. Anaheim? Where does this chili pepper get its name? From the obvious source: Anaheim, California. A farmer, Emilio Ortega, brought these peppers to the California region in the early 20th century. Yes, that’s the Ortega behind the famous Mexican food brand of the same name that’s brought lots of tacos, salsas, peppers, and beans to families across the United States. Anaheim chilies originally came from the New Mexico area, though, and because of the many regions in which it is grown, it has many different names. That’s pretty much the case for most hot peppers. 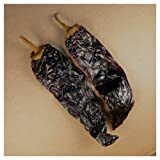 You’ll also see Anaheim peppers called New Mexico peppers, Magdalena, California chili, and in dried form it takes the name chile seco del norte. When they ripen to a red color, their name changes once again. These are often known as California red chilies or chili Colorado. What can you cook with Anaheim peppers? This is one of the best things about this chili: you can do a lot with it. It’s very versatile and family friendly, even for people who typically don’t like spicy foods. It has only a slight pop and a mild fruity sweetness that people enjoy. Stuffed Anaheim peppers are a big treat. They are like poblano peppers in that way, and Anaheim peppers are often used instead of the poblano in the popular dish chiles rellenos. The shapes of the two chilies are quite different, though. 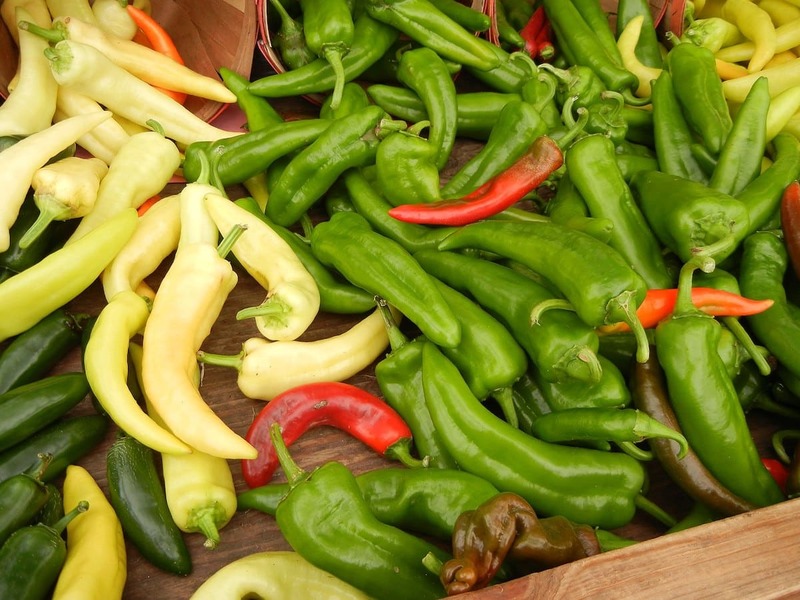 While poblanos look more like bell peppers, Anaheim chilies are thinner, curved, and around five inches long. They have a decidedly more hot pepper-like appearance. These are also excellent salsa chilies. If you want a pepper for a mild fresh salsa, then opting for the Anaheim is the way to go. And here’s the kicker. For pretty much anything calling for a bell pepper, you can swap it out and use Anaheim peppers instead. If you want your dish to have just a little more oomph to it, this is an excellent way to go. A poblano pepper is also a good choice for this, and it carries around the same level of heat. Where can you buy Anaheim peppers? Because they are so mild and popular, these chilies pop up in all sorts of supermarket chains. 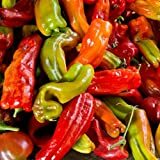 You can buy dried Anaheim peppers online as well, including the plants, seeds, powders, and salsas. It shouldn’t be a surprise why the Anaheim pepper is so very popular. It’s easy to eat, tasty, and extremely versatile. If heat is not your thing but you find yourself getting bored of the bell pepper, try moving up to the Anaheim. You may find that the bit of heat is a welcome change.